There’s a lot of good that can come from a towbar that’s been properly installed. For one thing, you can hook up a reasonably-sized camper to a smaller vehicle, then take a trip to the outback for a weekend. A small Subaru can haul a large trailer—if you’re careful. Hills become a bane with too much weight, but they can be managed. Still, for larger trailers, you’re going to want a larger vehicle. What kind of tow capacity your vehicle has will, in large part, depend on its engine. It’s important to note that even engines designed specifically for towing will be under greater stress when you increase the load put on them. The key is understanding as much, and driving appropriately. Just because your vehicle doesn’t come with a towbar already installed doesn’t mean said vehicle can’t be augmented. On this site you can find towbar fitting solutions which will match your particular vehicle. If you’re going to avoid making a mistake here, you need to do a little homework. First, research the GCWR of your unit. GCWR stands for Gross Combined Weight Rating. Even if you do figure out your vehicle’s GCWR, it’s not wise to max it out. Your car isn’t your bicep in a gym—there is an upper limit! As a good rule of thumb, many advise to keep your towing weight so that, when combined with your vehicle, it’s less than 80% GVWR; or Gross Vehicle Weight Rating. Here’s what that would look like: say you’ve got a small class-B RV like a Winnebago Rialta; or a Mercedes Sprinter. For a Rialta, you’re looking at a GVWR of 7,275 pounds. The manufacturers of the Rialta say you shouldn’t tow more than 2,000 pounds for a total GCWR of 9,275 pounds, which slightly contrasts the 80% link. According to that link, if you had a 1-ton car, then you can pull up to 80% of a ton. Realistically, you might want to go with less than this advisory. Don’t try pulling 1 ton with a 1-ton vehicle. Up to 500 pounds will probably be okay; ask your towbar installation expert. Certainly they’ll be able to help give you an idea of your vehicle’s capability. However, it’s important to note that sometimes how your vehicle performs isn’t as it should perform. Unless you can get an installation expert on a ride-along for a full tank over diverse hills, it can be hard to tell. Take everything with a grain of salt accordingly. Working with the installation experts wherever you’re planning on getting a towbar installed can help give you a better idea of your vehicle and its capabilities. 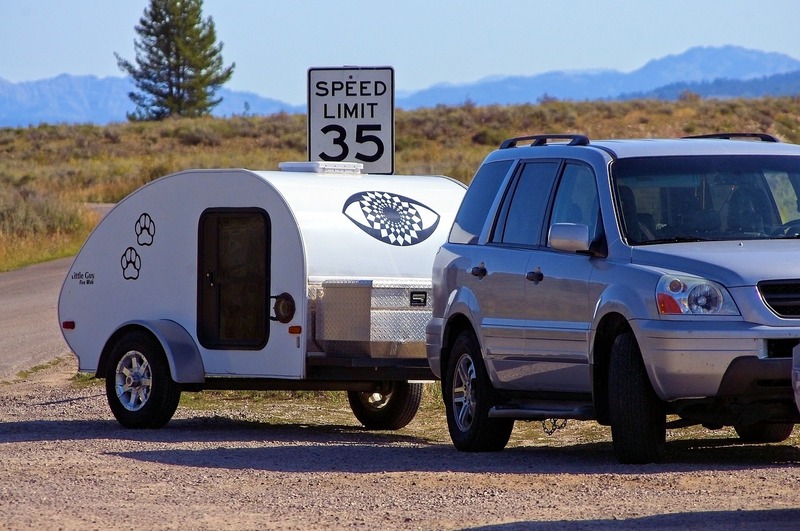 For the most part, unless the RV you’re looking to tow is full-sized, you’ll likely be able to tow it—but it’s integral you determine GCWR and GVWR beforehand. A towbar can additionally work in an emergency capacity. Say you’ve got a friend who has fallen into a ditch. 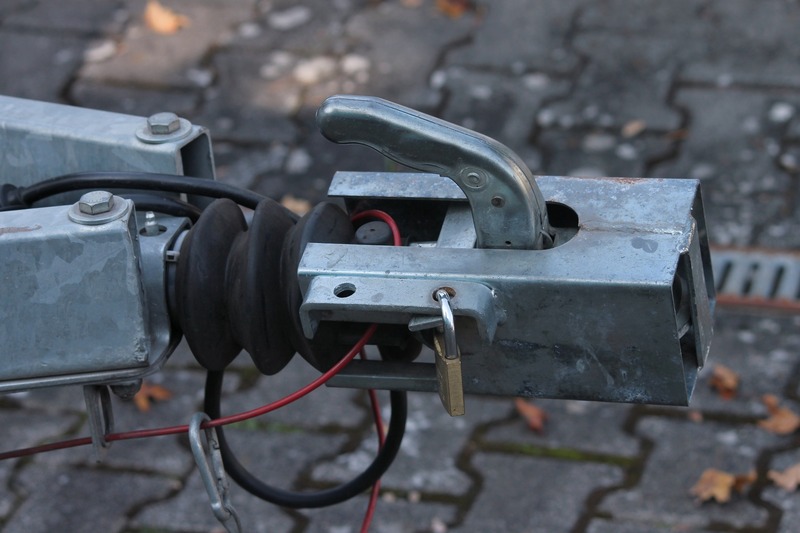 If you’ve got a towbar, you may be able to help pull them out much easier. Conversely, if you’ve fallen into a ditch, having a towbar may make it easier to pull your own vehicle from the mire. Between having more utility with your vehicle and being prepared for an emergency, the addition of a towbar to your vehicle provides an exceptional potential at minimal cost. If you haven’t installed one on your car, truck, or SUV, you might want to. In terms of accessory items, towbars are a very good buy. So, You Want To Take Up Extreme Motorsports?